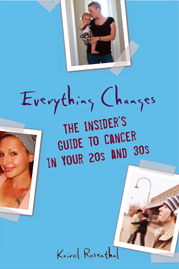 Everything Changes – The Guide to Young Adult Cancer » Why your smoking matters to me. Why your smoking matters to me. Camel Lights were my brand my sophomore year of college. I lived in New York City, was dancing, reading poetry, and feeling very cool at the Hungarian Pastry Shop with a cigarette in my hand. I was one of the people I would now like to scream at for polluting the air. I was diagnosed with thyroid cancer at age 27. (Completely unrelated to my year of off-and-on smoking in college.) I had surgery and two rounds of radioactive iodine treatment, none of which was targeted at my lungs. 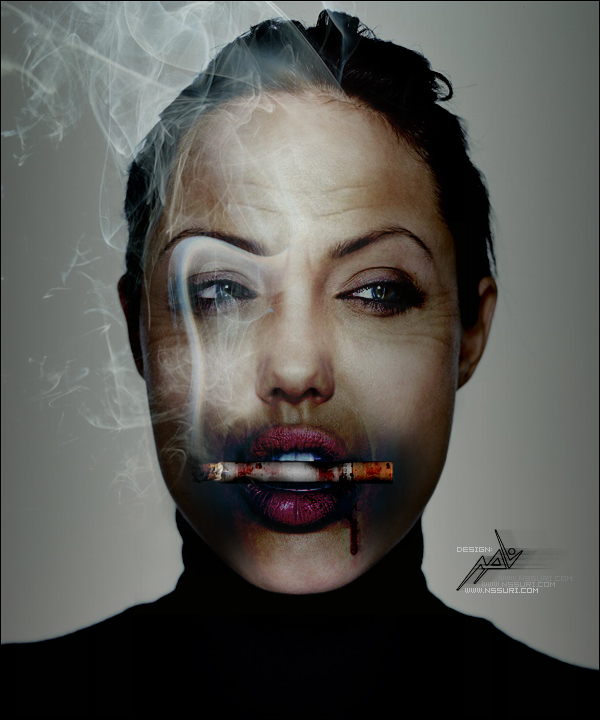 Still, I have become extremely sensitive to smoke since my cancer care began. And, I now live in Philadelphia, which has the highest smoking rate of any major city in the United States. Second hand cigarette smoke determines where I walk on a sidewalk, what apartments I can rent, and forces me to keep my windows shut in the summer. I cannot sit in a theater, on a bus, or stand in line next to a smoker. Their smoke laden clothes send my lungs into a spasm. If I meet a potential new friend and discover they are a smoker, I don’t make attempts to build a friendship. Why put my lungs through the burn? Although I wish for a smoke-free world for my own health and comfort, I also think about it because more people die from lung cancer than from any other kind of cancer. I wonder, what if the anti-tobacco crusade were as powerful and as visible as the campaign to find a cure for breast cancer? As a young adult cancer patient, I am motivated to learn more about what it will take to reduce smoking rates in this country. I’ll keep you posted about what I find out along the way. Until then, perhaps you could send this post along to the smokers you know just so they understand that when I roll my eyes at them and cough until I almost puke, I am not trying to be obnoxious. It is just self-preservation.